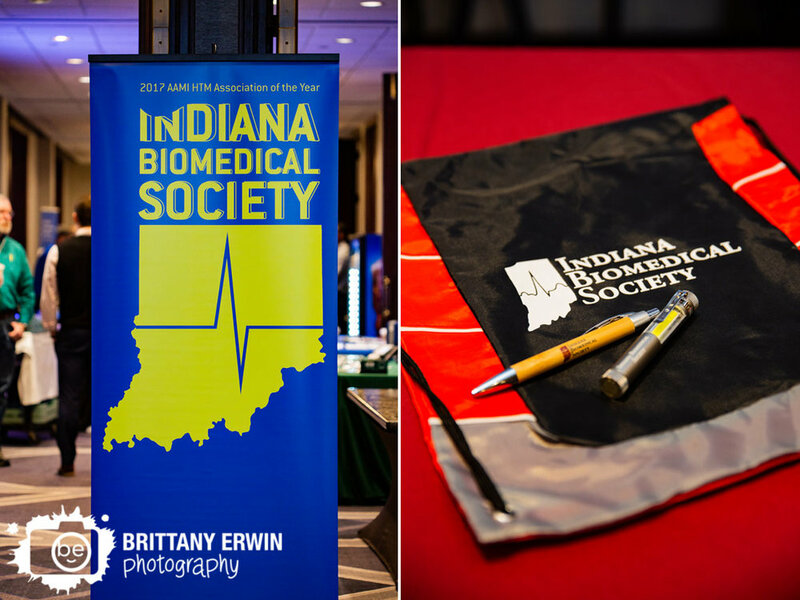 I am honored to have been asked back out to the annual Indiana Biomedical Society’s conference at the Sheraton City Center. 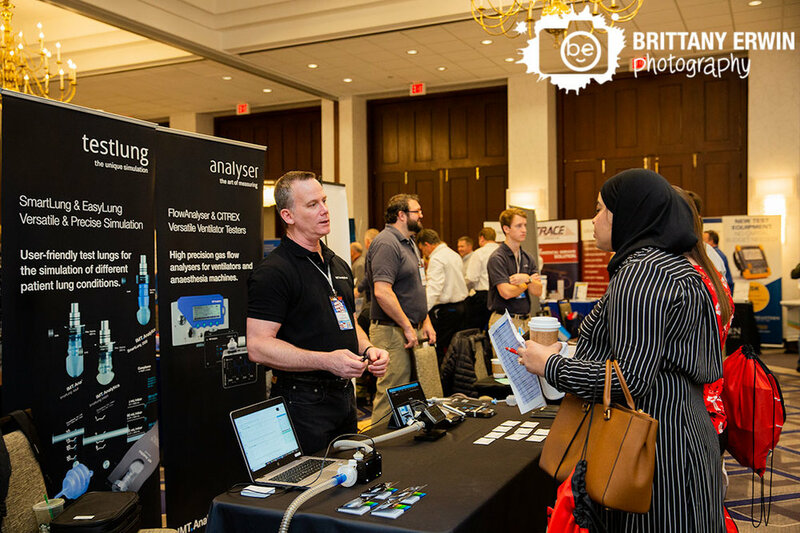 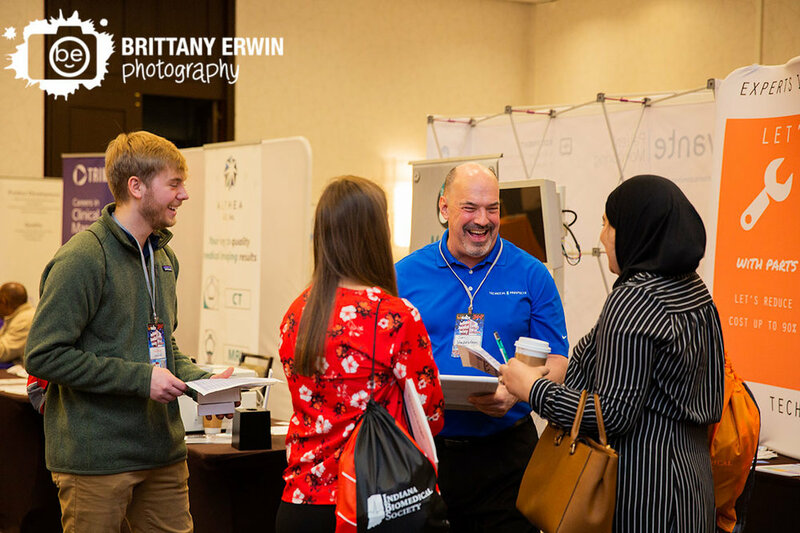 There were tons of wonderful vendors and breakout sessions for all of the attendees, a luncheon, and a fabulous keynote speaker. 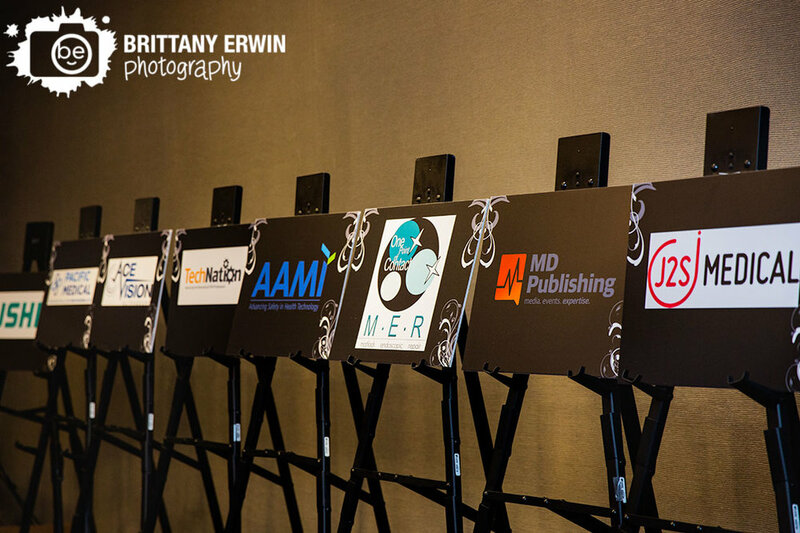 It is always great to see so many professionals furthering their careers in the interested of helping others. 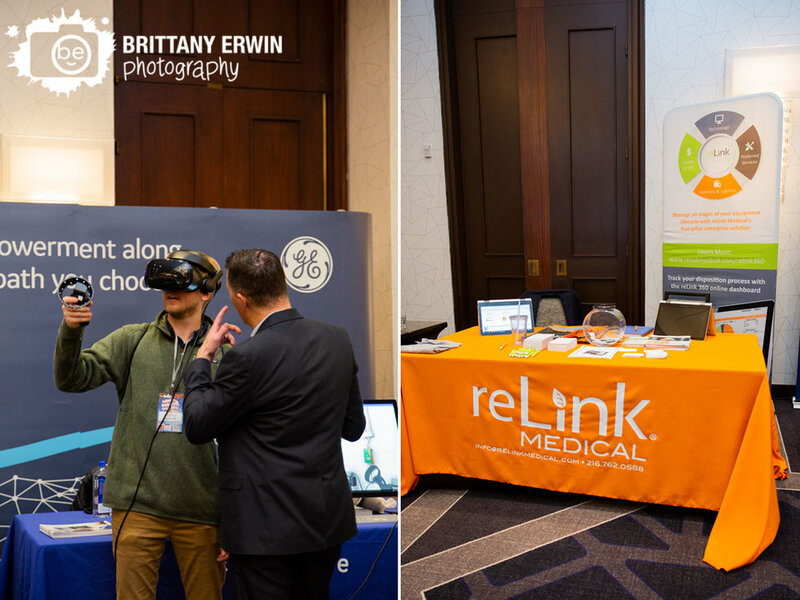 One of my personal favorite booths was the virtual reality program being shown off by GE. 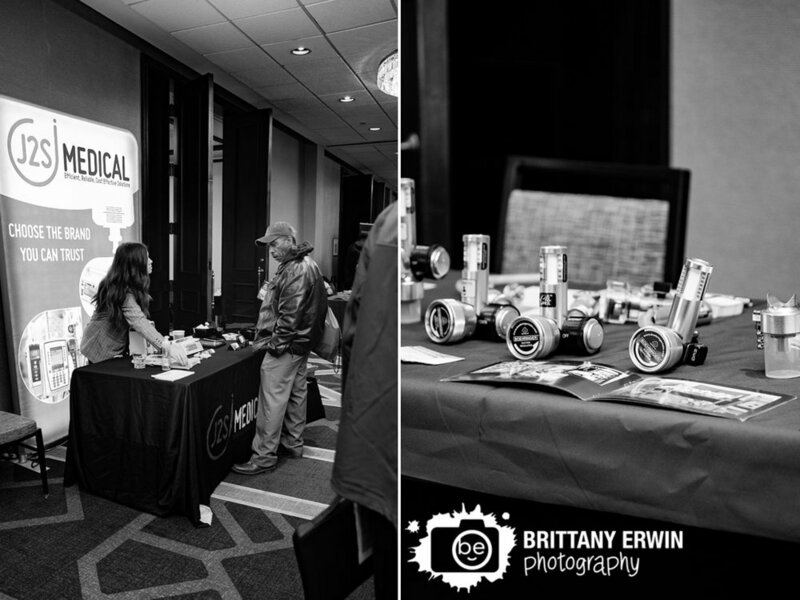 It always amazes me to see all of the many advances in technology and how they are implemented in various fields. 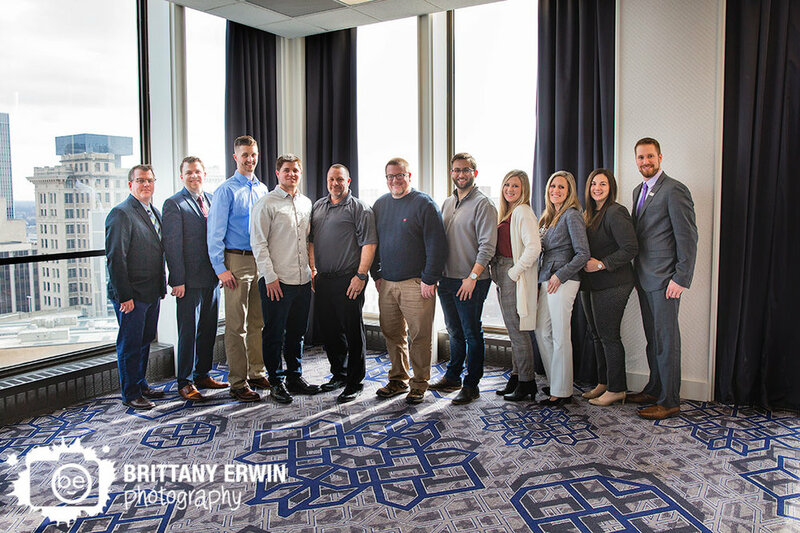 I also had the pleasure of photographing all of the nominees for the 2019 board at the Indiana Biomedical Society up on the top floor overlooking the beautiful Monument Circle in downtown Indianapolis. 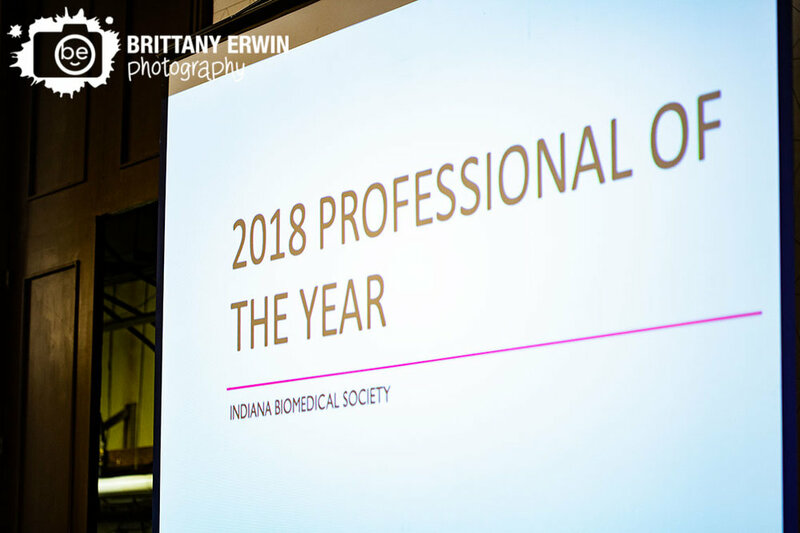 Thank you to the great folks over at Indy Biomed for having me out and I can’t wait to see you all again at the next event!